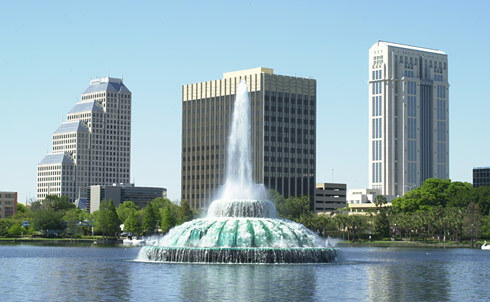 Offering limo service for Orlano and all of the surronding area. Our transportation service is offering limo transfers, quotes and limousine rates and prices available for all events. We have been in business for nearly 13 years, making transportation reservations throughout Florida. From Limo service to MCO, to party bus rentals for Prom, and Birthday parties. We will make every effort to ensure that your trip meets out top quality standard, and that you’re a happy customer ant the end of your run. Orlando Fl Party Buses is our second business that we consider our specialty, we have long been a party bus rental service, but now we have a good size fleet of Luxury Limo Buses. So if you need to learn more about these luxury coaches chat with our sales reps, email us, or call and talk to us now and live. Some of the top places you may want to see when in town and where we feel may vary deepening on your event. We offer bachelor and wedding party transfers, we can offer a sedan to MCO, or a cheap shuttle bus to Port Canaveral. We do provide private Disney Transportation Service for corporate groups, and private families. Not everyone is visiting for the sites; some visit us for the club scene, bars and fine dining. Take the group to Ruth Chris for a delicious steak, or the House of Blues to hear live music. If you r hungry, try some of the restaurants in Doctor Phillips, Winter Park area for fine dining. 407-447-2592, or by clicking on our convenient "Live Online Chat Support". All in all the Orlando Limo service is the best way to get around town in luxury and without the worries of finding a taxi or a rental car. Call now to see the cost, and book your transportation now.